Development is not a zero-sum game—it should foster the common progress of all countries through openness and cooperation. Over the past 40 years of reform and opening up, China’s overall national strength has constantly grown. Today, the country has become the world’s second largest economy and largest cargo trader, and ranks at the tops in terms of both inbound and outbound investment. China has become deeply integrated in the world economy and is playing an increasingly important role in economic globalization. Currently, economic globalization faces both opportunities and challenges. The popularity of new technologies such as big data, cloud computing, the Internet of Things, intelligent manufacturing, and blockchain has prompted the emergence of many new industries, new market opportunities, and new business modes, injecting enormous impetus into global economic recovery. The international division of labor and global transaction systems are witnessing accelerated evolution, and countries around the world are participating in the process with their own comparative and competitive advantages. The development of digital technologies has driven trade in goods and services to increase exponentially. Trade remains the major engine driving global economic growth. However, alongside the rise of anti-globalization mentalities, some developed countries have turned to trade protectionism. Unilateralist, protectionist and strong-armed measures taken by a few countries have resulted in tariff and trade wars, severely undermining the current global economic and trade order designed around the rules of the World Trade Organization (WTO) and jeopardizing global economic growth. Today, China’s economy is shifting toward high-quality development and entering a crucial stage of transforming its development mode, optimizing its economic structure and converting growth engines. The major source of its economic growth is gradually shifting from investment to consumption and innovation. Alongside its deepened marketization, industrialization and internationalization, China has reached at a new historic starting point of opening up. New measures are about to be taken to further open the country up, such as actively building new open economic systems, creating a favorable market environment featuring rule of law, and establishing administrative methods that meet the strictest international investment and trade rules. China is opening up by advancing the sustainable development of foreign trade, accelerating promotion of new competitive advantages in international trade, enhancing trade facilitation, boosting the development of services trade, and improving the quality and efficiency of foreign trade. It is innovating foreign investment management systems, unifying laws and regulations for domestic and foreign capital, improving work in developing pilot free trade zones, and exploring construction of free trade ports. China seeks to innovate overseas investment cooperation and strengthen the service and supporting system for “going global” while further optimizing the business environment, advancing reform of the commercial system, reducing administrative examination and approval procedures, transforming the functions of the government and unleashing the full potential of the market. The drive to create a new landscape for comprehensive opening up should be centered on implementation of the Belt and Road Initiative with the goal of building a new platform for international cooperation and forming a global network involving trade, investment, financing, production and services. Specifically, China first needs to substantially loosen market access restrictions through measures such as lifting or abolishing limitations related to foreign equity ratios in fields like general manufacturing, the advanced service industry, banking, insurance and futures, lowering thresholds for the establishment of foreign-funded financial institutions and expanding the business scope of foreign-funded financial institutions in China. Moreover, China needs to create a more attractive investment environment. Relevant measures include strengthening alignment with international economic and trade rules, enhancing policy transparency, and fully implementing pre-establishment national treatment with a negative list approach. China also needs to strengthen intellectual property protection, enhance enforcement of intellectual property rights and considerably increase penalties for breaking the law. It is also vital for China to actively expand its imports. 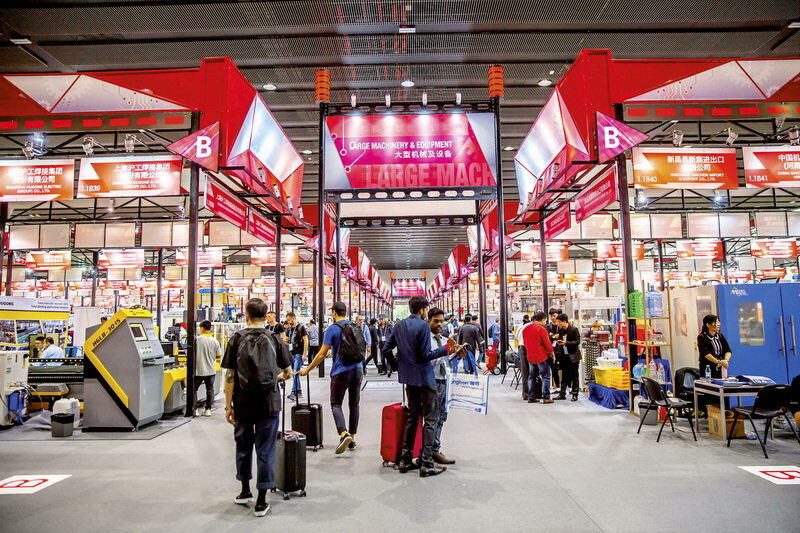 With the first China International Import Expo to be held in Shanghai as an opportunity, China will further lower import tariffs for automobiles and certain consumer goods, increase imports of special advantageous products and services with the highest demand among Chinese consumers and accelerate the process of joining the WTO Agreement on Government Procurement. In the future, China’s door of opening up will not close but only become wider and wider. Only through constantly expanding opening up and adopting policies to liberalize and facilitate high-level trade and investment can the nation promote international exchange in various economic sectors. 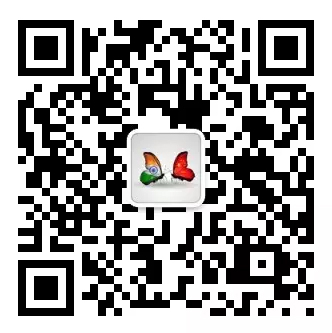 Through communication, cooperation and competition with other countries around the world, China can enhance the quality and efficiency of its economic development, elevate its all-round productivity and expand its economic strength. In terms of global economic governance, China will push economic globalization toward more open, inclusive, balanced, and win-win trends. Only openness can better facilitate communication, cooperation and common development of all countries in the world. Developed and developing countries should work together to achieve coordinated development and establish a more rational interest distribution system that prevents discriminatory trade and investment practices and combats trade and investment protectionism. Development is not a zero-sum game—it should tend toward win-win results achieved through openness and cooperation. China will continue to resolutely uphold and promote the reform and improvement of the multilateral trade system and accelerate the healthy development of global trade and investment to propel global economic growth and enable an open global economy to play an increasingly significant role in building a community with a shared future for mankind. The author is vice president and research fellow of the Chinese Academy of International Trade and Economic Cooperation under China’s Ministry of Commerce.